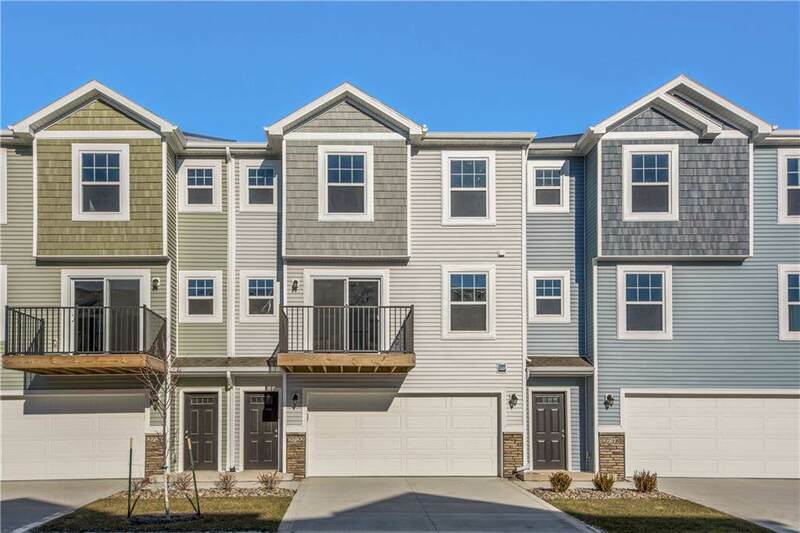 Welcome to the NEW CONSTRUCTION - Trestle Crossing Townhomes by Happe Homes. This unit is 100% complete! 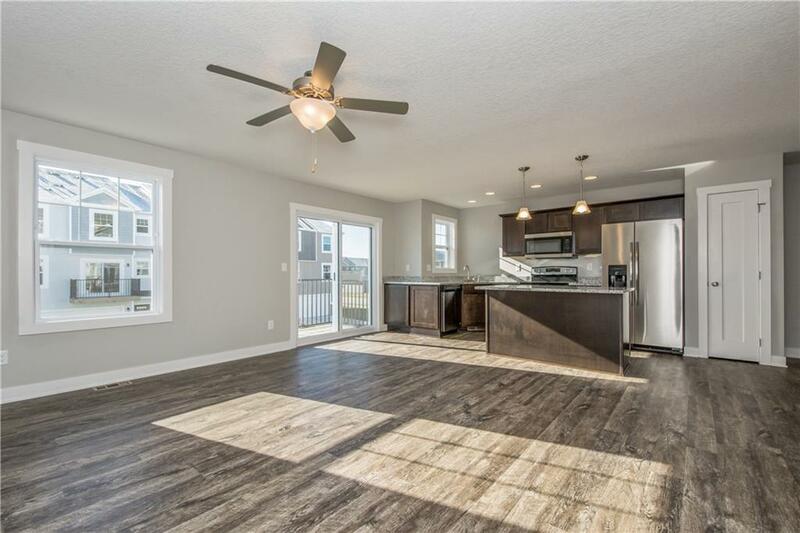 Situated in an amazing location near the High Trestle Trail and green space. 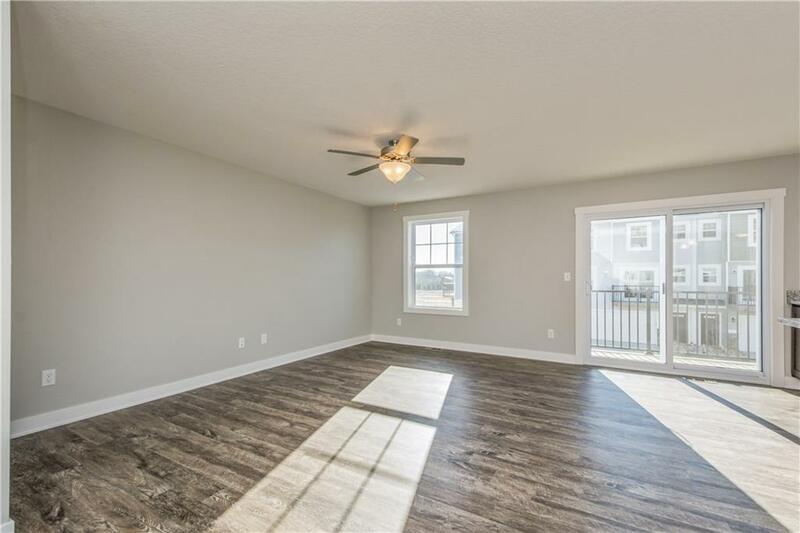 This plan includes 2 bedrooms, 2.5 baths, open floor plan, granite countertops w/ island in kitchen, master suite w/ walk in closet and double vanity in master bath, large 2 car attached garage, deck, and over 1400 sq.ft. of finish. 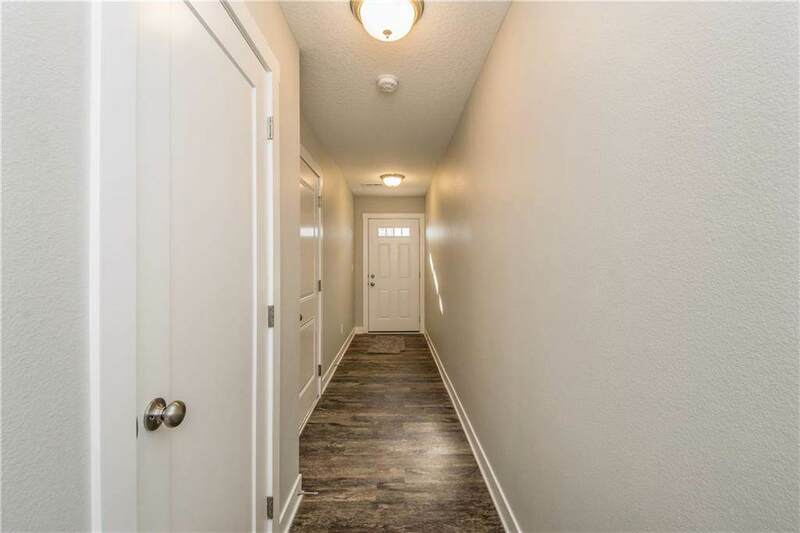 In addition, these units come with ALL APPLIANCES including WASHER AND DRYER! Call for an appointment today!